A NEW Eco-Friendly Product Line - Introducing... CONSERVEWARE! 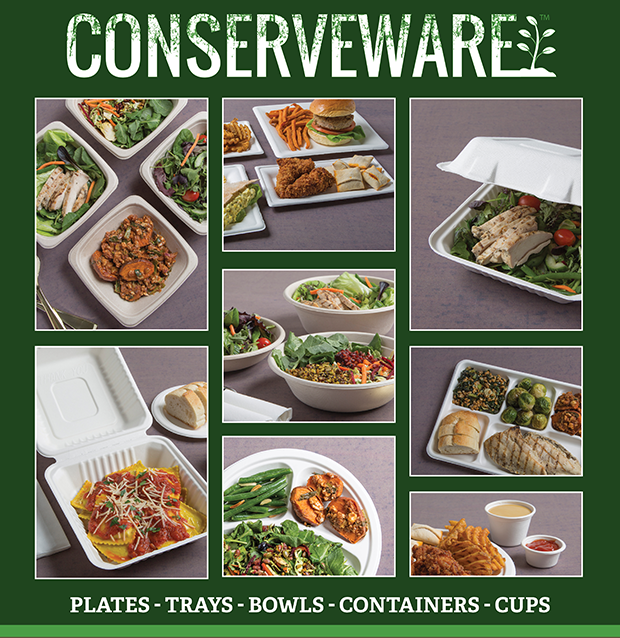 As a response to the food service industry’s ever growing demand for compostable products, Fineline Settings introduces the Conserveware collection! Conserveware is a natural molded fiber material made from sugarcane pulp called bagasse. Operators who have built their brand on appealing to Earth conscious consumers will find the Conserveware product line to be the perfect solution for all of their packaging needs. The molded fiber material can handle the heat of hot foods, is microwavable, freezable and will compost within BPI standards. What makes our introduction truly unique is the innovation we are adding to the Conserveware line. Fineline has introduced square, oval and rectangle bowls, as well as the traditional round plates and hinge containers that are most commonly used. 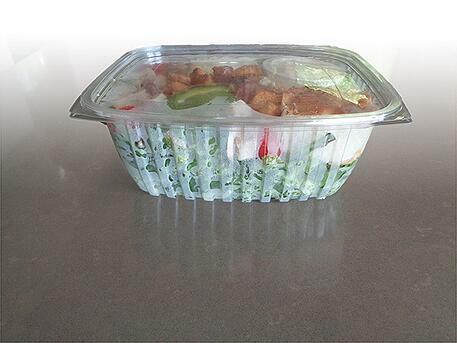 Not only have we created new shapes and sizes, but most products can be equipped with clear recyclable PETE lids. The ability for Fineline to add innovation to this material is what separates us from the crowd. Fineline will continue to create new designs and shapes in the bagasse material that will help any operator create the perfect take-out vehicle for their business. The Conserveware line if the perfect compliment to Fineline’s product offering. With the addition of bagasse products, Fineline has created a full comprehensive catering product selection in the industry. Fineline now produces products in every available food service material to allow you to create the perfect packaging solution. We hope you will allow Fineline Settings to be your one stop packaging solution provider from your initial champagne toast to your take home family meal. Download your copy of the Conserveware brochure to learn more about the full product line. Answer: Anywhere! However, the real question to ask is “Does my take-out packaging COST money or MAKE money?” If you always default to the cheapest to go food containers then they are probably COSTING YOU A LOT OF MONEY. I recently ordered a catering salad for 8-10 people and a bucket of wings from one of our local spots and my wife said, “Is that our catering order, I WILL NEVER ORDER THAT AGAIN!” even before the first bite. It wasn’t because the food was bad, it was because of how it was packaged. So what’s the lesson here? Not only did this take-out packaging cost money, it cost them repeat business… and that’s a lot of money. 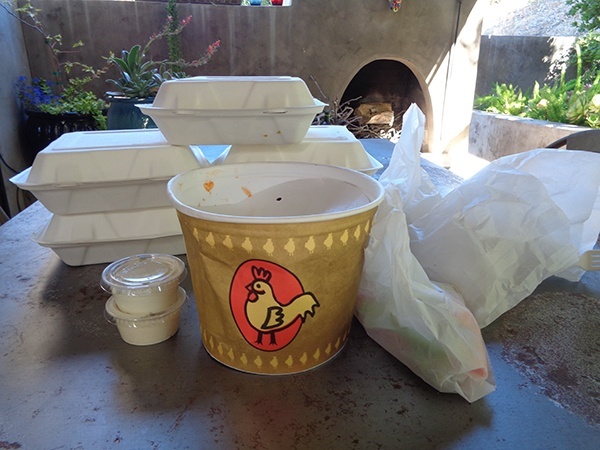 The true cost of losing a customer is staggering so don't risk it with cheap togo containers. Sell the Sizzle, not the steak. Have you ever heard that term? I hear it used in many industries but it especially applies to the food service industry. Being in the industry I see a lot of take out and in my opinion 90% of it fails miserably. It fails because you can’t see it if you're using regular clam shell to go containers. There might be something delicious inside but if no one can see the food then it isn’t doing what it should be doing – attracting attention. WHAT did you get for lunch? vs. WHERE DID YOU GET THAT LUNCH? Put your take-out containers through this one simple test. When food leaves your restaurant what will your customer’s colleges ask them? If it’s “WHAT did you get for lunch?” – it fails. Why? Because the answer to that question might be – a salad, a sandwich or some basic noun that does your establishment no good. Even if the answer is “a salad from Mendy’s” the most likely remembrance of that encounter is the answer - salad. 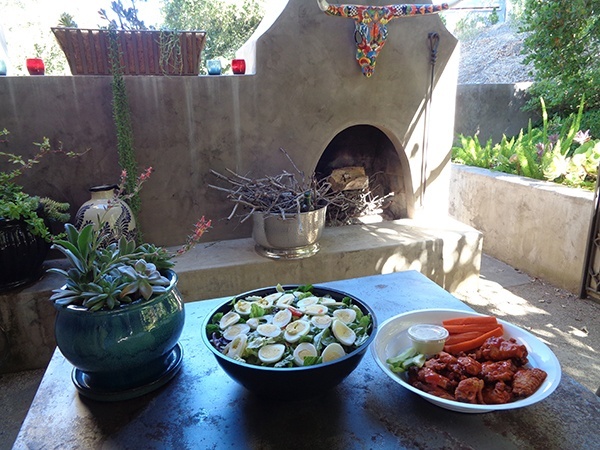 If your deliciousness can be seen and the question is “WHERE DID YOU GET THAT SALAD?” the answer and result is obvious. Your take-out containers are working for you. One innovation in food service packaging that truly helps is anti-fog technology. This technology keeps the food from developing condensation on the inside of the package so food remains crisp and fresh looking. People eat with their eyes before their taste buds. It is particularly important in grab-n-go situations where a customer is looking to buy something premade and ready to eat. You need it to look pristine – you need it to Attract, Entice, and Convert to a sale. Other packaging features to consider. If take-out food needs to be transferred to another plate to be enjoyed that plate should also be provided by your restaurant. 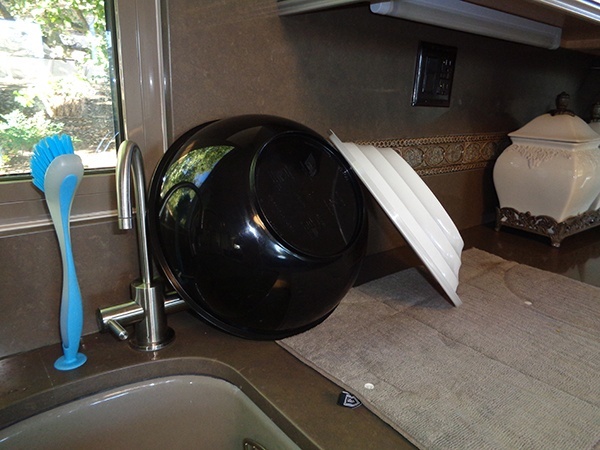 If the customer takes it home and has to “break out the dishes” your take-out program is losing a little bit of its convenience factor and your customer return rate is likely to decline. 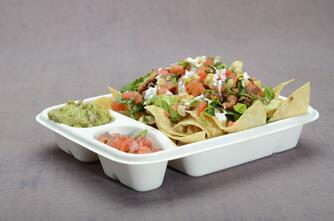 Reusable take-out containers have really reformed the take-out food industry. If you’re already spending money on food packaging that people throw away after 1 use why wouldn’t you spend a little more on something that stays around your customers homes for long periods of time? Every time that customer handles that reusable to go container for their kid’s lunch, storing left overs, or even for nuts and bolts in the garage they will be remembering where they got it. That constant reminder is worth a lot of money. It’s a restaurant customer retention technique and your loyal customers are responsible for driving 80% of your new business. Want to improve your take out program? Request a catalog and local rep from Fineline.